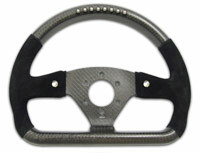 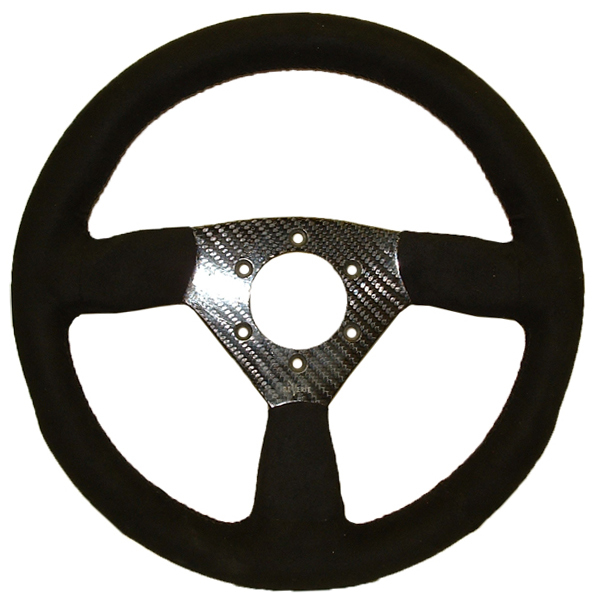 All of our steering wheels are autoclaved to achieve the highest quality, are hollow to minimise weight. 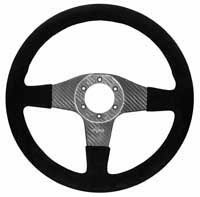 They can also be lacquered to improve their protection against UV and trimmed in suede to ensure the best comfort and longevity. 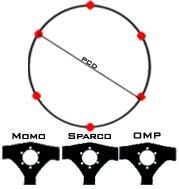 Our Momo drilling is suitable for most Momo / Sparco / OMP steering boss fitments. 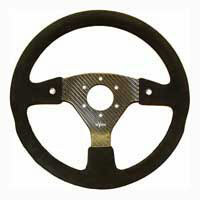 The PCD (Pitch Circle Diameter) centre drilling is 70mm and consists of 6 holes placed at 12, 2, 4, 6, 8 and 10 O’clock.